How do you eat Oreos? Are you a dunker, a nibbler or do you eat the cream filling first? Well, if you fall into the latter category, we’ve got great news for you: Most Stuf Oreos are here, and they are full of the sweet stuff. Rumor of the product first broke last year, when Instagram food blogger, TheJunkFoodAisle, posted a photo of the Oreos on social media. Nabisco confirmed their release a few weeks later but beyond that, the new Oreos have been shrouded in mystery. At least until now. Of course, we knew these cookies were going to have a lot of cream. That was a given. The name “Most Stuf” implied they would have an inordinate amount of filling, but the actual amount took many by surprise. Snackers turned to social media to express their shock and sheer joy. 8 years ago, I decided to turn my life around and lost over 200 pounds. The new Oreo Most Stuf cookies threaten to reverse that. Remember when we were younger and thought to ourselves “I can’t wait to see what the future brings…” THIS- this is what I meant! Oreos with the MOST STUF exist now. What a time to be alive! As for where you can nab these bad boys, Most Stuf Oreos have been spotted at Target and several grocery stores. So go forth. Shop. 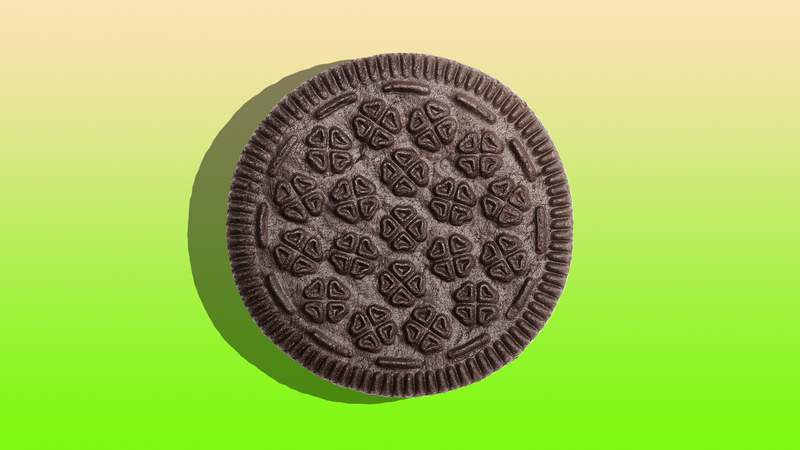 And get your snack on, but do so quickly: These Oreos will only be available for a limited time.